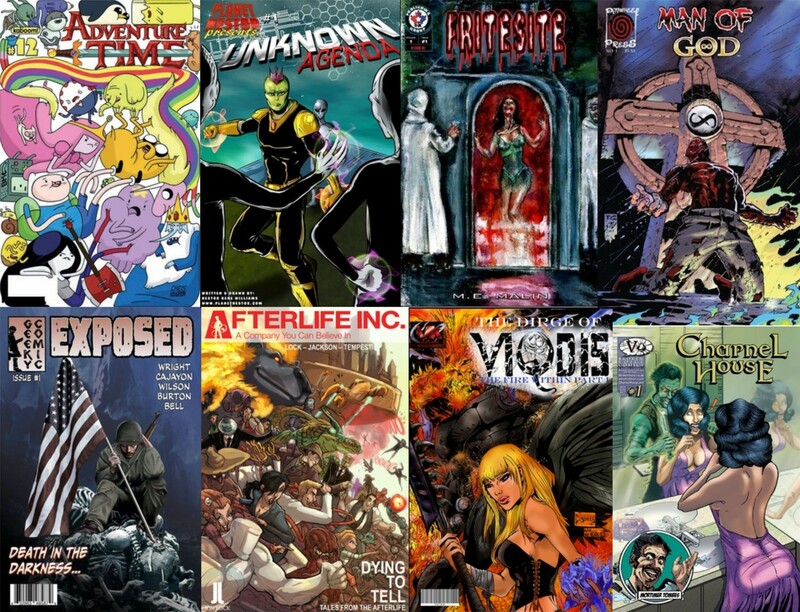 This November the Spanish publisher Amigo Comics will bring you the best of Indy, horror, Sword&Scorcery! And with Bram and Weasel facing of Cthulhu… things are getting hazy! 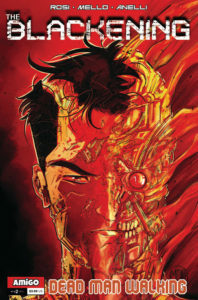 Amigo Comics also shows the next episode The Blackening: pleasure versus regeneration in a brand new science fiction series! 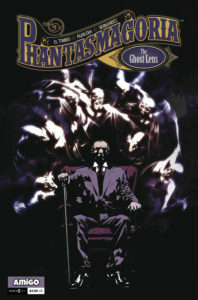 And we say YES again to Victorian Age Horror with the Spanish Master Of Horror in the 3d issue of Phantasmagoria! 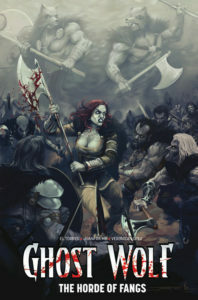 We also have the TPB of GHOST WOLF, which collects the hard-to-find second mini-series! 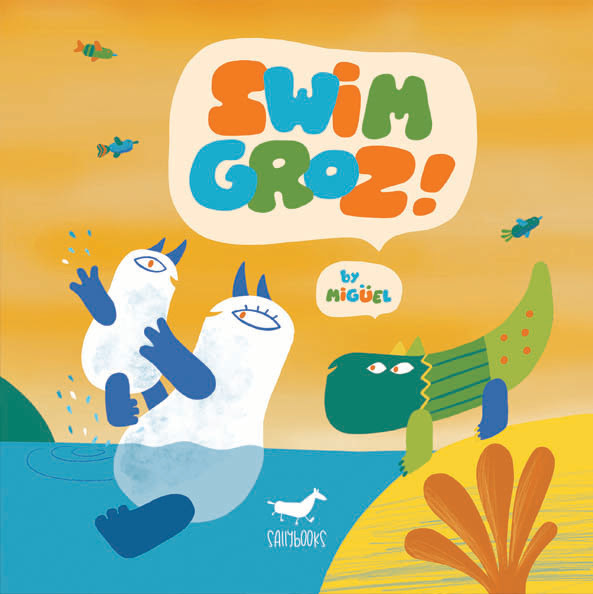 And we have a new Sallybooks-imprint title called SWIM GROZ! Final issue of the Rogues vs the Mythos! 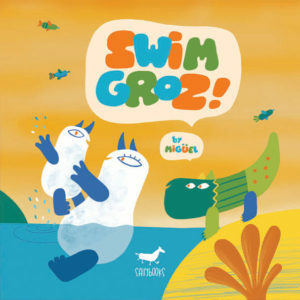 To save Gerada, their lives and their favorite tavern, Bram and Weasel faces the Great Kat-Thoo-Loo, or Cthool-hoo, or Cthulhu, or whatever the name is, in the dark island of R’lyeh and things go down the tubes. But for who?! What is the story behind Professor Hawke and the rogue magician Drood? A friendship that goes back thousands of years… a bitter enmity in recent centuries. Meanwhile, the Ghost Lens begins to call The Intruders to bring doom to London… And perhaps to the entire world! Mara: mother of the warrior Lif and the seer witch, Thrud. Honor bound by tradition to the tale told a thousand times. A horde of callous warriors is laying waste to the Northern lands, and the true Ghost Wolf is with them! Mara should fight the one she worships… risking the loss of her family! This volume compiles the entire hard-to-find miniseries! Format: 7,87402 x 7,87402 inches. 52 pages, FC. PS, Previews off all below titles can be found on our website. 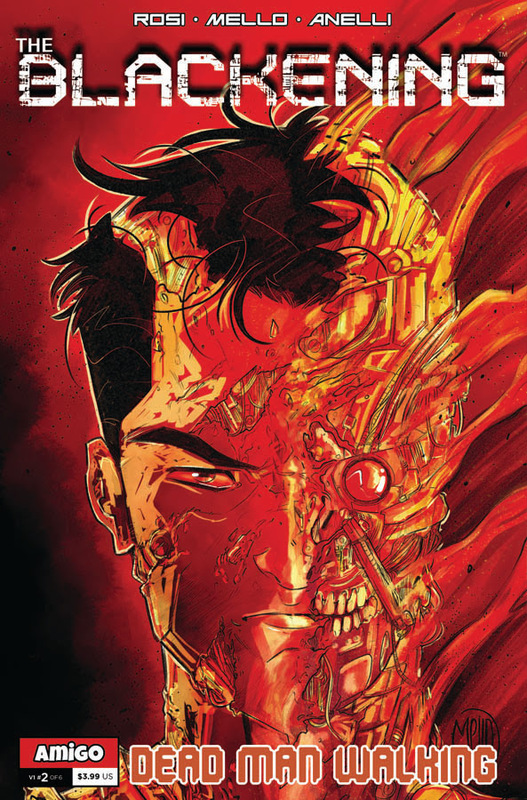 Tags: 28 pages of Sci-Fi!, A Horde of Callous Warriors lay waste to the land!, Amigo Comics, Amigo Comics November 2018 Solicitations: The Rogues Face Cthulhu, Angel Hernandez, Bitter enmities!, Eduardo Mello, El Torres, Forces of Epicuros, Futuristic city of Phoenix, Ghost Lens and Doom to London!, Ghost Wolf is a 116 pages of Sword and Sorcery and Fantasy goodness!, GHOST WOLF: THE HORDE OF FANGS TP, Groz will get to learn how to swim thanks to his parents!, Horror and Victorian genres abound in Phantasmagoria!, Indie News, Jordi Armengol, JuanFra MB & Veronica Lopez, Juanma C. Aguilera, Lif and Thrud, Little Skye, Massimo Rosi, Miguel, Phantasmagoria #3, Professor Hawke, Rogue Magician Drood, ROGUES! also has all the comedy sword and sorcery that you love!, ROGUES! is for teens and up!, ROGUES! 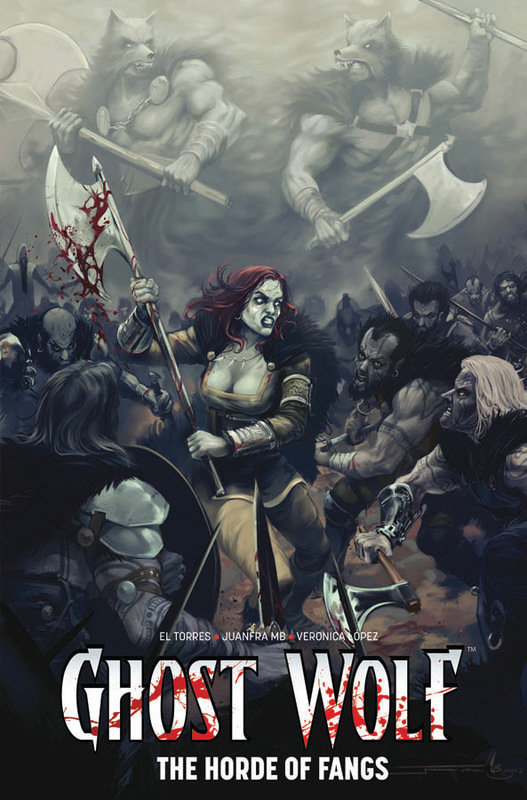 THE SHADOW OVER GERADA Vol 6: #5, Sallybooks, Small Press Happenings, Swim Groz, The Blackening #2, The Blackening is for mature readers!, These warriors have Mara stuck between a rock and a hard place considering the Ghost Wolf is with them!, Things are about to go down when Bram and the Weasel face off with Chtulu on the dark island of R'lyeh!, Tony's on a desperate search to find his beloved daughter!